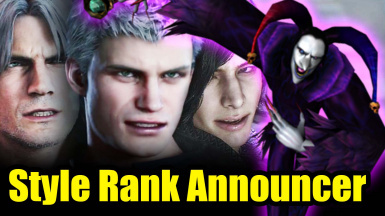 Refine results Found 85 results. 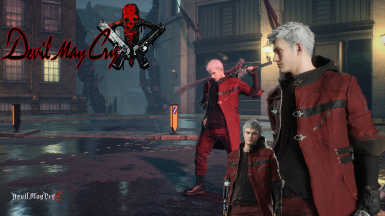 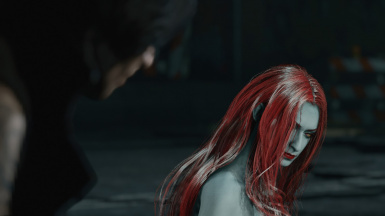 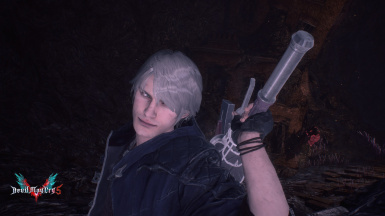 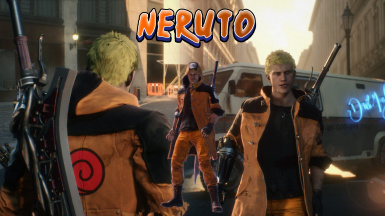 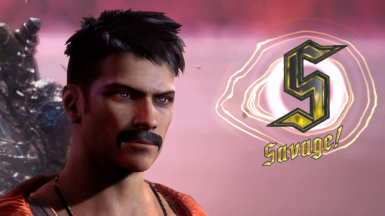 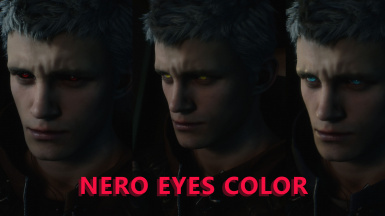 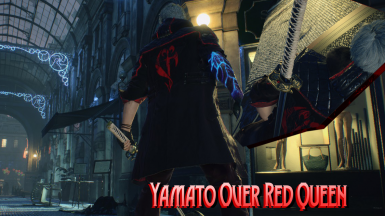 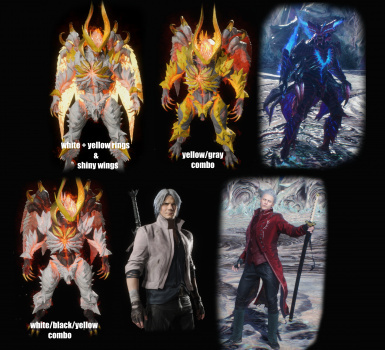 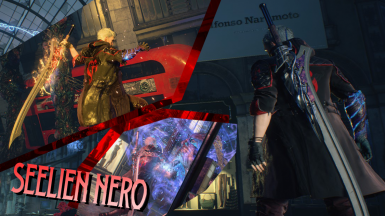 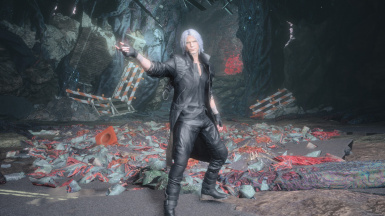 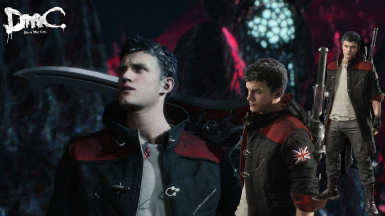 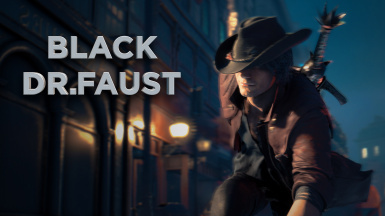 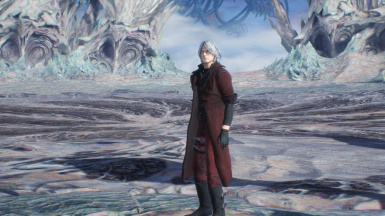 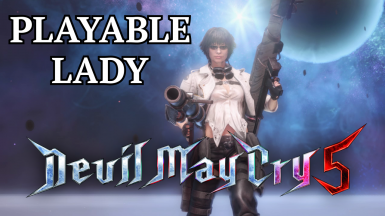 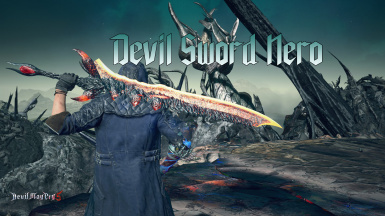 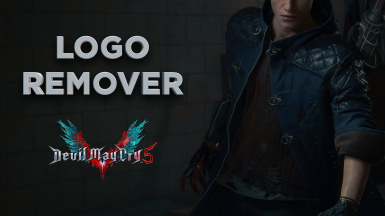 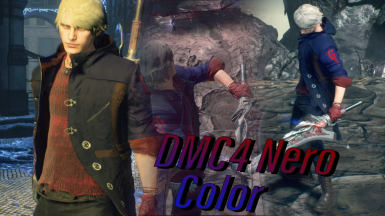 Changes Nero's outfit to look like Dante from DmC.white hair and EX color also included ! 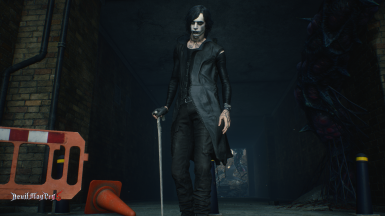 This mod is based on Eric Draven's character from the movie The Crow.